Lodging paperwork with appropriate civil authorities. Regular assistance by email, phone and Skype prior wedding. 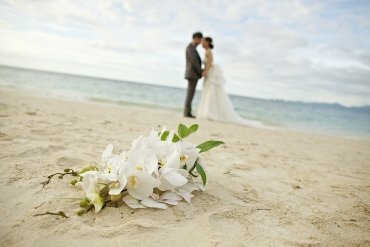 Selection of the perfect ceremony venues. 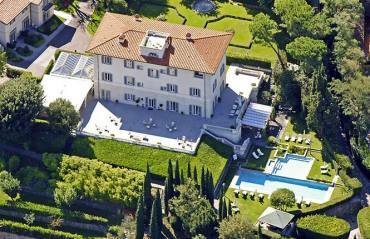 Castles, Villas, Hotels and Farmhouses booking. 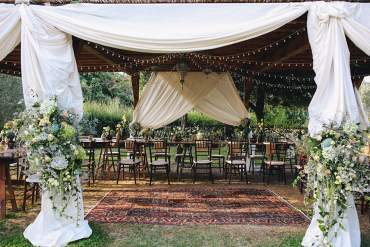 Outdoor activities for the newlyweds and their guests. Excursions with English speaking licensed guide. Wedding Car with personal driver rent. Cars, buses, helicopters and boats rent for transfers. Full coordination of all booked services on the wedding day. 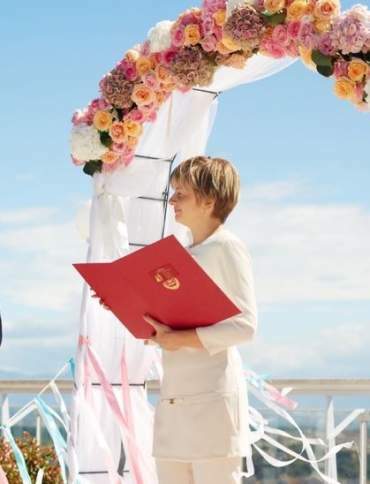 The foreigners, wishing to conclude their marriage in Italy and to celebrate the wedding day in this wonderful country, need an expert to solve all the wedding paperwork. 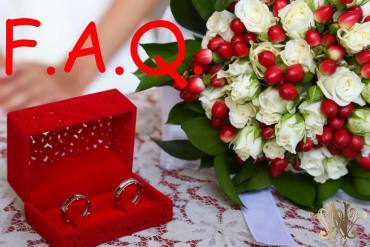 Our wedding planner will assist you step by step in the preparation of all the required documents. 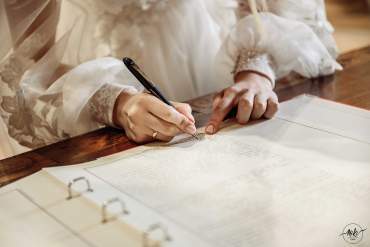 We will manage all the relationship with the authorities and will help you to obtain all the necessary stamps, seals and documents needed for you wedding in Italy. 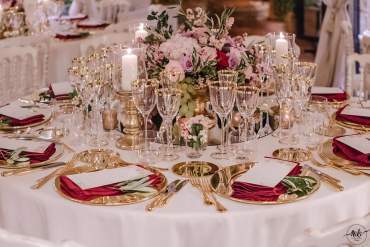 NiKi Wedding offers to couples wishing to get married in romantic Italy, limitless choice of locations for their wedding ceremony, for the reception and for the stay. Luxury hotels, romantic villas, charming country estates, castles - venues for all tastes. The wedding reception is one of the main components of the wedding day. 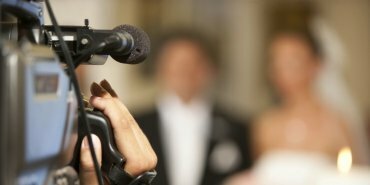 Whole success of the event depends on its organization and sophistication. Reception can take place in different venues: in an elegant restaurant in the heart of the Art City or in a cozy country estate, in a Medieval castle or in a Renaissance villa, in a romantic hall with a fireplace or outside around a swimming pool, with a fabulous lake or sea view. 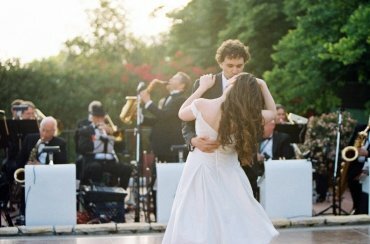 Variety of venues for wedding reception in this beautiful country has no limit, but they all share one thing - the incomparable Italian cuisine. 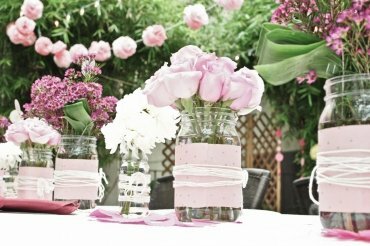 NiKi Wedding collaborates with the most creative floral designers throughout Italy. They are true masters of their craft, able to create wonders from flowers. Wedding is one of the most beautiful and emotional events in our life. Everybody would like to keep the memory of it forever. Your photos and videos help you to do it. 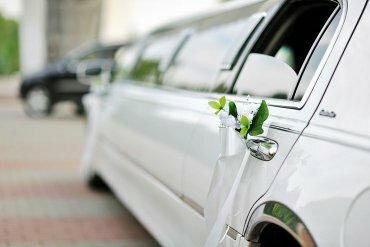 Perhaps, there is no country in the world that could boast of such abundance of transport for the wedding procession, like Italy is. Some of them are simply unique, as, for example, colorful gondola in Venice. For centuries all over the world the bride prepares for her wedding with care. The important part of the preparation is her face, body and hair. 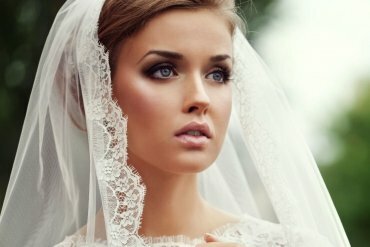 Every bride wants to be the most beautiful, the most desired and perfect in each aspects. Our beauticians, make-up artists and hairdressers will help you on this. Wedding means joy and great feast. What kind of feast is without music? In Italy, the country of world-famous composers and musicians, the choice of music is unlimited. Jazz? Pop? Blues? Classical music?